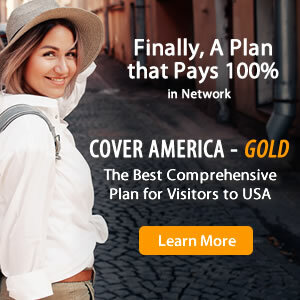 When it comes to shopping for travel medical insurance, there are various products on the market and during your search, you may come across two seemingly similar plans: ChoiceAmerica and Visitors Care. When compared side by side, these plans appear to have many similarities but it is important to note that they both possess unique features that do in fact set them apart. In order to choose a plan that best fits your individual travel needs, you must first identify those key differences.